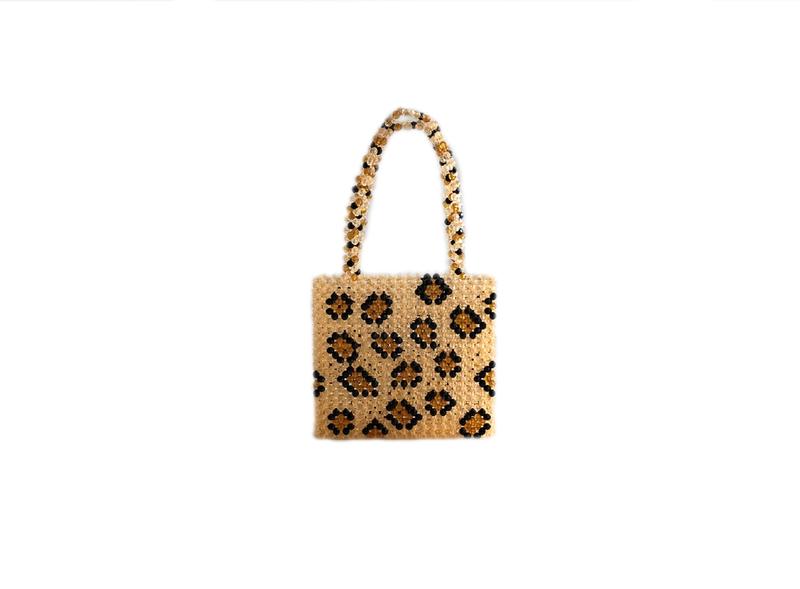 Taking over my ever-growing bag wishlist lately? 90s-style beads. 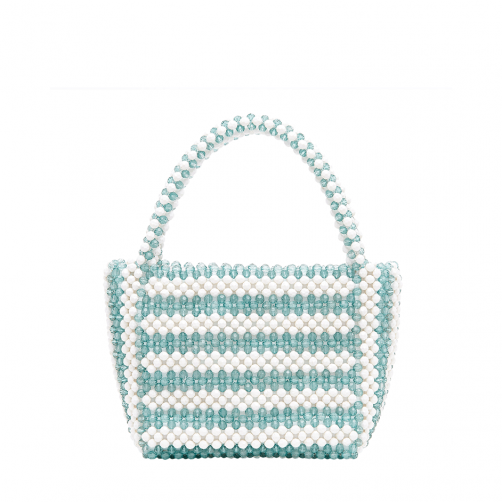 Beaded bags are all at once playful, nostalgic, and fun (with the added benefit of being stunning and versatile). I’ve fallen for many a neutral-toned beaded bag, but there are quite a few vibrantly colorful numbers that have my heart as well. *cover photo from Shrimps SS19 lookbook. These babies can instantly brighten up a winter look or add a bit of sparkle to an evening outfit. Let me know about your favorite beaded beauty in the comments below! Thanks so much for reading!